Achieve functional safety for autonomous driving – but how? 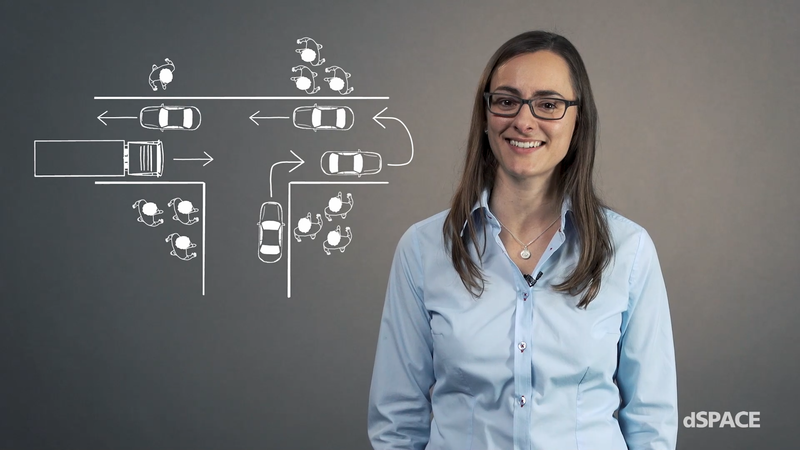 Video – Spotlight: Achieve functional safety for autonomous driving – but how? Are you dreaming of perfectly specified test goals and processes for functions for automated driving? In reality, established process structures don’t match the corresponding requirements. Here’s how we can fix that. Spotlight: Achieve functional safety for autonomous driving – but how?